When you have a blog or website which you want get popular among the viewers. However nice and flourishing language you use in your content and add eye-catching images even then your blog or website will be viewed by merely 100 odd people and not more. SEO Techniques In order to push your page in search engine, you have to start applying Search Engine Optimization (SEO) techniques to your site. It is essential for you to follow all the norms defined by Google authoritative policy which helps every blog and every website to get higher rank in the search engine. 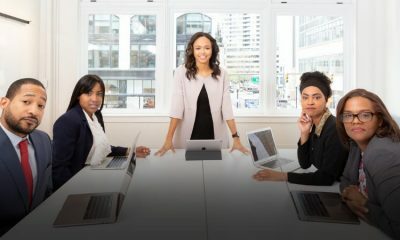 The applications of New SEO Techniques is far more superior and highly advanced when used for the sites in order to improve the search ranking in the search engine result pages. Most of the sites running online have one particular objective of getting the site onto the higher page in search engines. Google search engine supports all the different techniques of SEO and helps the sites to crawl into the search engines by getting higher ranks. Search engine optimization is an effective methodology having many useful strategies, techniques and tactics which not only increase the number of visitors to the website but also places the website in the high rank in the search engine result pages (SERP) of different search engines such as Google, Bing, Yahoo and many others. Getting higher rank for the blog or for website is mission that every web designer or seo consultant wants to complete. 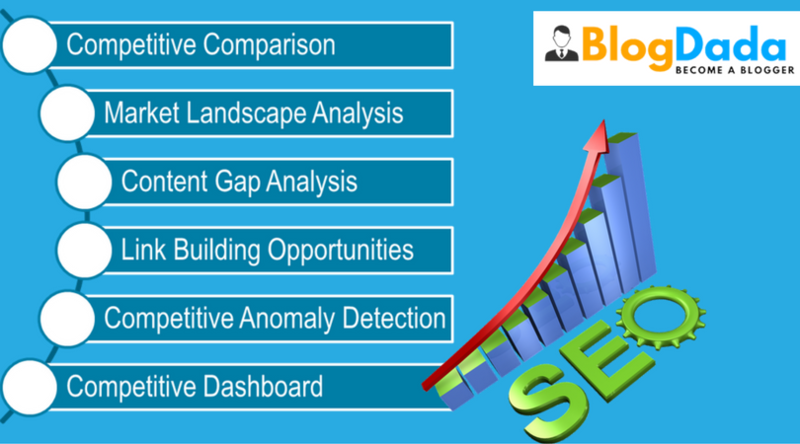 SEO is longer process which needs to be applied continuously to get the effective positive effects. The seo techniques are divided into different stages and every stage helps in getting better results. 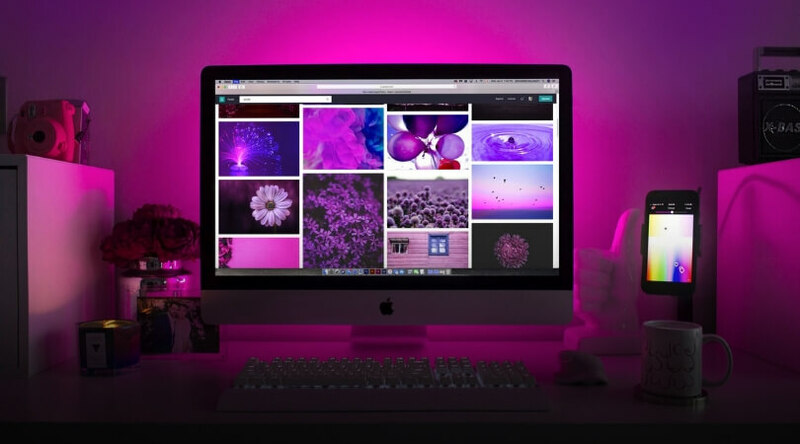 Main strategy is to help any website to build internet business network by customizing the website according to the algorithm specified by new seo techniques. The page title plays important role in SEO. Every webpage of the website has unique title. The title can have the main keyword used on the page. For example: if the website is about tomato soup recipe, the title can include the keyword tomato soup for kids. It is an important part of web page which stores the page-description. Meta descriptions also include the keywords used in the content and are useful while listing the results based on the keywords in search pages. For eg. Meta description for the web page as discussed above ‘tomato soup recipe’ can be given as “The tomato soup recipe is easiest one and most kids love tomato soup” which includes the keyword. The keywords used on the web page are included in the meta tags. All relevant keywords used in the content of the web page are defined in meta tags. The HTML code allows you to enter the required information in given format. 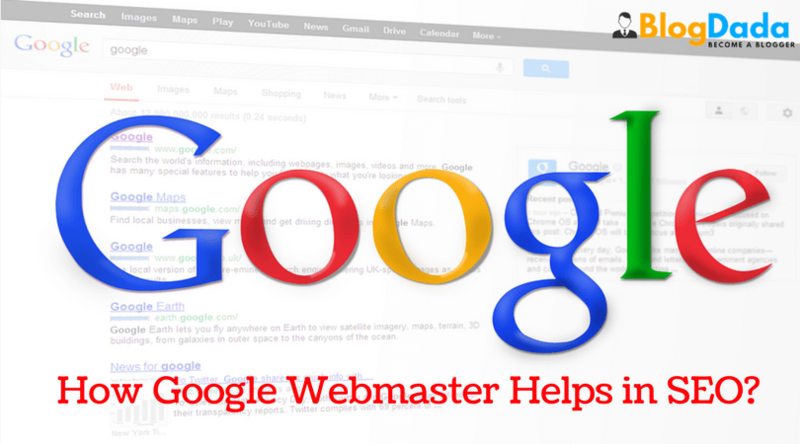 The uniform resource locator allows Google crawler to search the webpage. The crawler can find the web page depending on the URL specified. The URL can be defined in the following format -websitename.com/foldername/filename.html. URL allows the crawlers to move into the web pages and authenticate the content given. Only when content is found unique and of higher quality the crawler helps the page to move higher in the search engine ranking. The tags used inside the web page are very useful for the content. The header tags – H1, H2,H3, H4,H5,H6 are used while defining the headlines and sub-headlines. The headlines help the crawler to find the important part of the content. The priority is given to H1 tag which is mainly used for the page titles and the main headings. 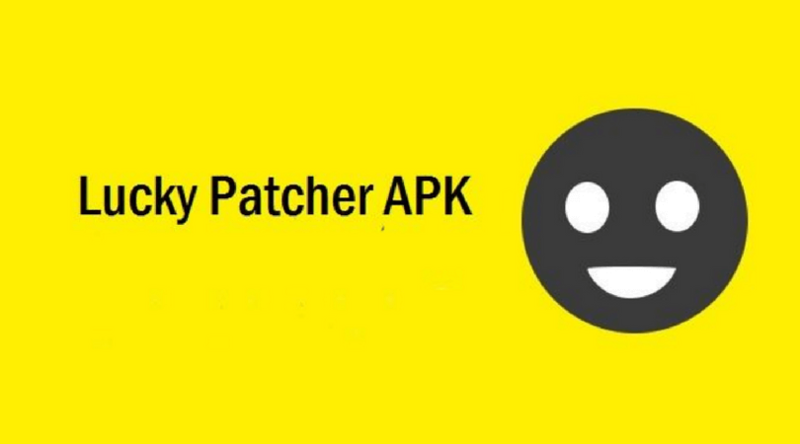 The other header tags can also be used depending on the sub-heading and the style of content. The keywords are highly effective for the search engines to the trace the web pages depending on the search requests. The keywords and the phrases make the search engines to find most appropriate content while searching the content. But use of repetitive keywords or overusing the keyword unnecessarily can lead to suspension of website by the search engine. Make use of the keywords naturally instead of stuffing it into the content. The keyword density can be approximately 2 to 5% and not more. The images can be used effectively in the websites or in the blogs which otherwise looks dull. The websites or the blogs look more interesting when the colorful and high density images are used suitably along with the content. The images too help in using the new seo techniques which are very useful. Using images within your content is a great way to make your site more visually appealing and break up boring chunks of text. You can utilize these images to help improve your site SEO. The images should be optimized by saving it in the web-browser supporting formats. The optimized format keeps the originality of the image and the colors. Every image should have image title, size specifications and the Alt tag. The Alt tag includes name and description of the images as per the seo specification. The links are most useful in getting quick recognition and better ranking in the search engines. Every page of the website should have the navigation links to link all the pages with one another forming the internal linking. Also the anchor links can be defined inside each of the web page. External links are also essential. The web site can get linked with other web sites and the blogs. The internal and external linking structure should be appropriate and properly defined which starts enhancing the ranking of web pages and web sites higher search engines. It helps in getting higher PageRank to your website using the relevant keywords and phrases. For the bloggers there are many useful tricks which are useful in becoming successful in blogging in shorter period of time. In the past, having an SSL certificate was only important if you had an e-commerce website or if you needed to collect information. Now it has all changed since google has officially announced that they will flag any site without an SSL certificate as insecure. This is certainly one of the big changes that google has announced for 2017. If you were wondering what was coming after panda, then now you know it. When you decide to write a blog, do some research and decide a topic which the audience will be more interested to read about. There are many topics relating to health, business, entertainment and many others. Your blogs should be informative and based on current scenarios or present topics which attract more attention. Once if you have chosen a topic you can, find more about it. Explore the topic and the other related issues. Make it interesting by adding the facts and figures. According to the structure defined, start writing your blog. 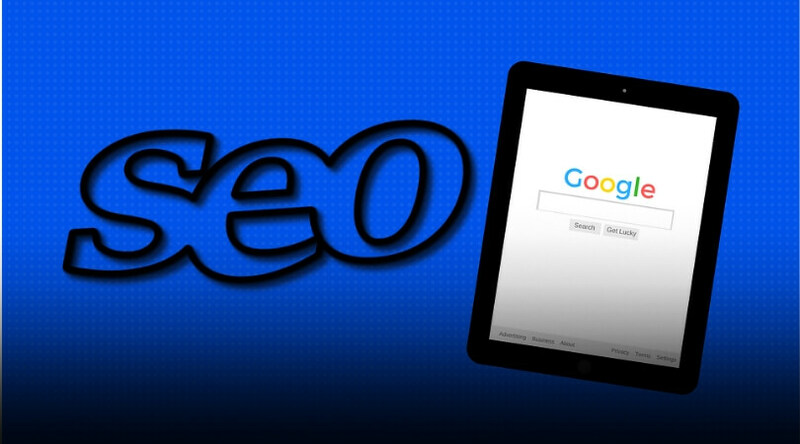 Make sure that you follow the seo specifications. Use the keywords appropriately without adding it when not necessary. The content should be unique, innovative and seo-friendly. Use proper images which can make the blog more interesting. As they say an image speaks thousand words, make the best use of images which can hold viewer’s attention for longer. The images should be optimized and tagged properly. The blogger should keep writing and keep updating his knowledge, techniques and the use of advanced technology. Take your time and read good books, collect useful information and keep improving your language skills. Following given are the SEO Tips and Tricks to promote website. How the websites get benefitted from the seo techniques? 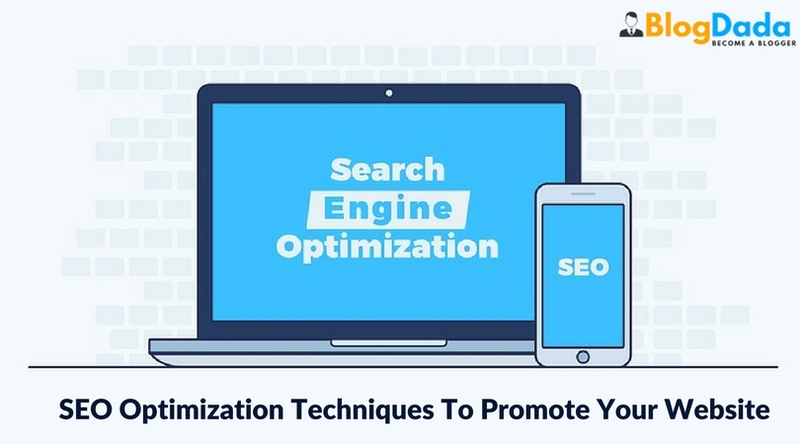 Plenty of seo tips and tricks to promote website are available which can be utilized positively to get better results and higher returns. Most of the websites today are getting engage in the online business activities. The online business has offered wide range of opportunities for the web developers and the seo consultants. 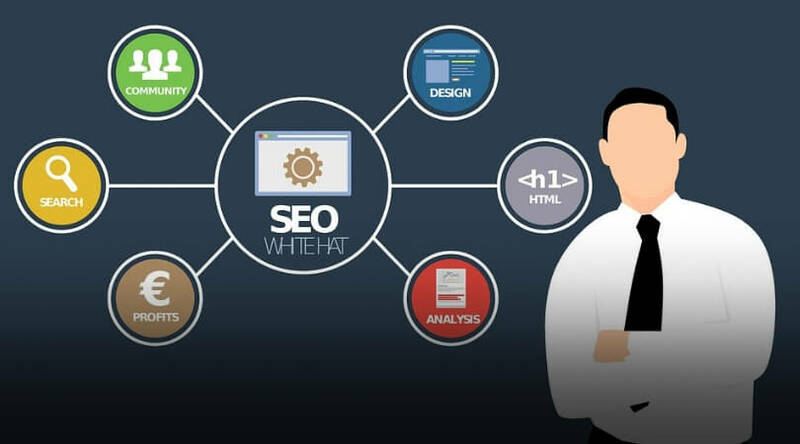 The websites can make use of the following new seo techniques which will help in promoting the websites effectively and gain better opportunities and higher prospects. Make use of nicely designed web template for the responsive website for your business. The responsive technique helps in displaying the website on any device such as computer, laptop or mobile. The designing of the website should follow all the seo specifications such as titles, heading, subheadings, keywords and the related and appropriate images. The information should be informative and interesting. The usefulness of the content attracts the visitors to your site. The use of seo specification helps the web page and the website to get higher page ranking. The website content should be unique and should follow all the seo specifications. The content should be based on the specific information and use of proper keywords by maintaining the keyword density. You May interested to Read: How to Write a Good Blog Post To Attract More Visitors? Website having online business is required to promote. As per the new seo techniques the social media network should be used to promote the website in different social media channels. The social networking sites are highly useful in online promotional activities, internet marketing which are parts of search engine optimization. It helps to extend the business network, to get higher traffic to the website and to have having better prospects. In order to promote your website you can use social warfare wordpress plugin that will sort out all your problems related to social media. Comment below if you have any creative ideas to promote the blog posts. Nice article. I think all the important things are covered, but, I suggest you should have provided some examples .! SEO comprised of both on the page and off the page, but still, the important part is on the page. Once the on-page factor set up enough then, we can go with above page. You have explicitly mentioned the on page SEO tips and tricks very well, that everyone will surely find this will be helpful.Though SEO is a longer process, you have mentioned the important and essential tips. Thanks for this informative post. 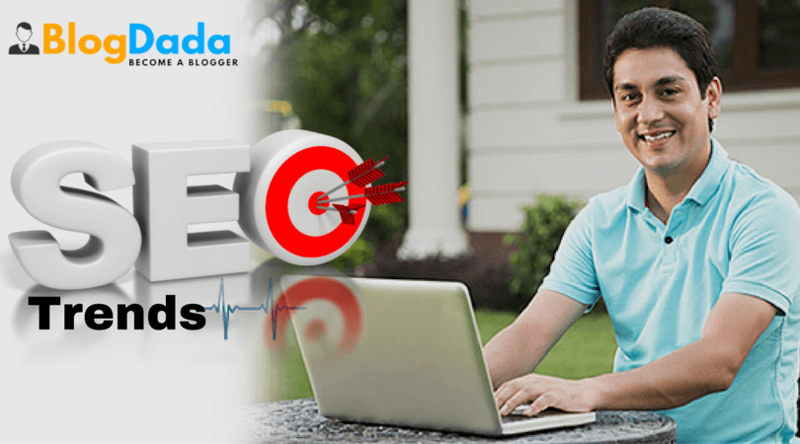 This blog helps to understand very basic yet very essential aspects of the Search Engine Optimization (SEO) process, which would attract maximum visitors to the websites and blogs. The use and importance of these aspects is explained in details in the blog, which is extremely helpful and easy to understand, too. Well all the listed techniques seems pretty mandatory for every website and by making sure to apply all these techniques we can expect search traffic. Nice article Pavitra about SEO Optimization Techniques for a website! I need your help… I have a querry, I’m following already following some Techniques from your article but website one keyword is not found on SERP & I’m really worried about it. What should I do to get back my Not found keywords ? thanks for great tips i almost done these things to my blog post only those thing are not done which i did not know how to do them but my blog post is only 16 days old and as wall as my blog is. i think it take little time to get noticed by google, bing and by yahoo. blogging is one of the favorite ways to monetize my blog and its help me to make some traffic from my blog or website, Thanks for sharing this article. The best technique which is very effective but not easiest is Blogger Outreach that is guaranteed to take your blog to next level. Thank you very much valuable tips for SEO. I will recheck my blog once with your recommendations. I need help with blog post promotion. Have you any ideas for backlink creation or blog post promotion.